We are lucky to get some great mentions and posts on interior design, home, or architectural blogs. 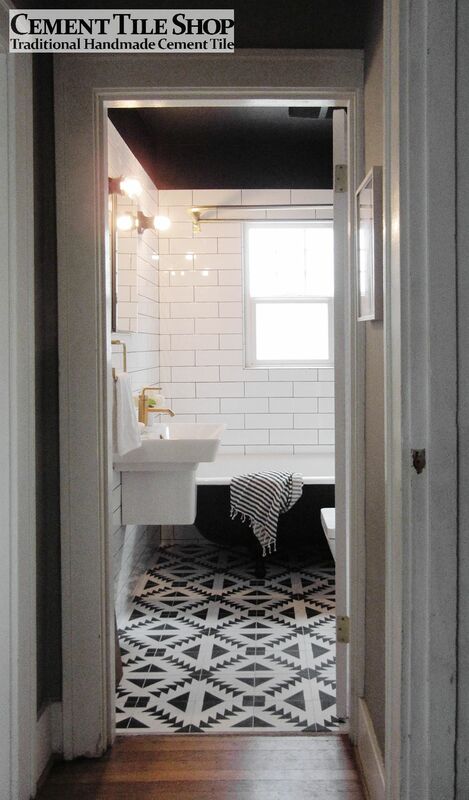 One of our favorite posts, featured here on Curbly.com, showed the amazing remodel of a bathroom in Portland, Oregon. 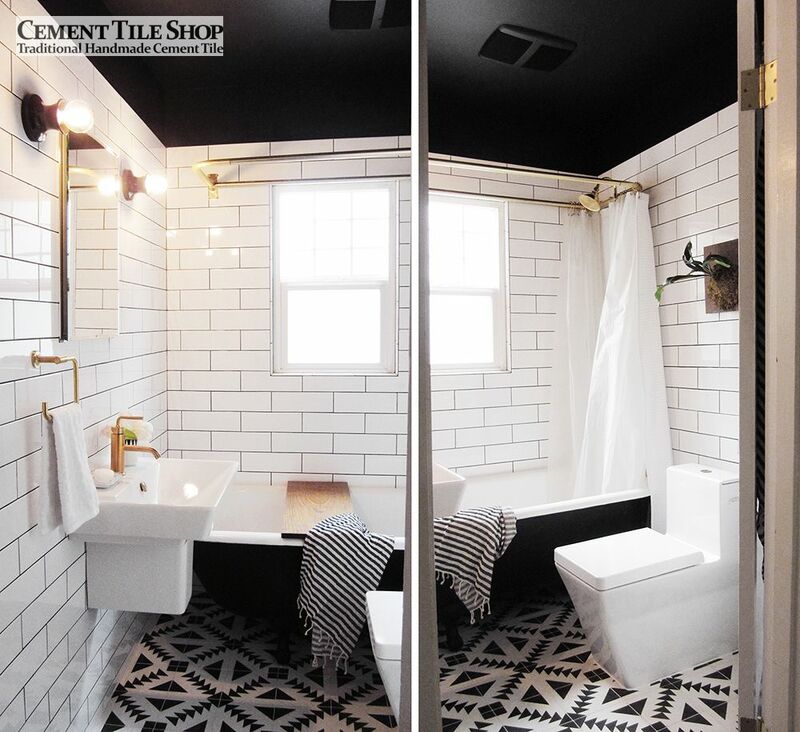 The Deputy editor of Curbly, Capree Kimball, was pleased to share the pictures of her bathroom makeover and for that we are very thankful! 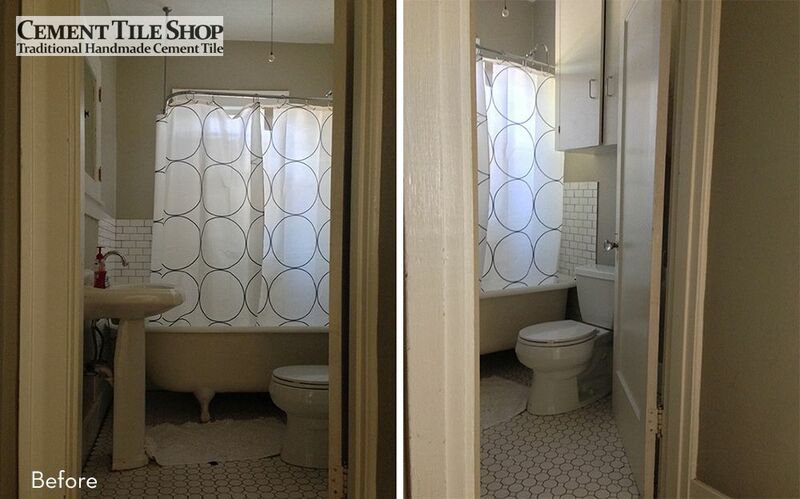 Capree wanted to gut the existing bathroom, but keep and feature the existing clawfoot tub. 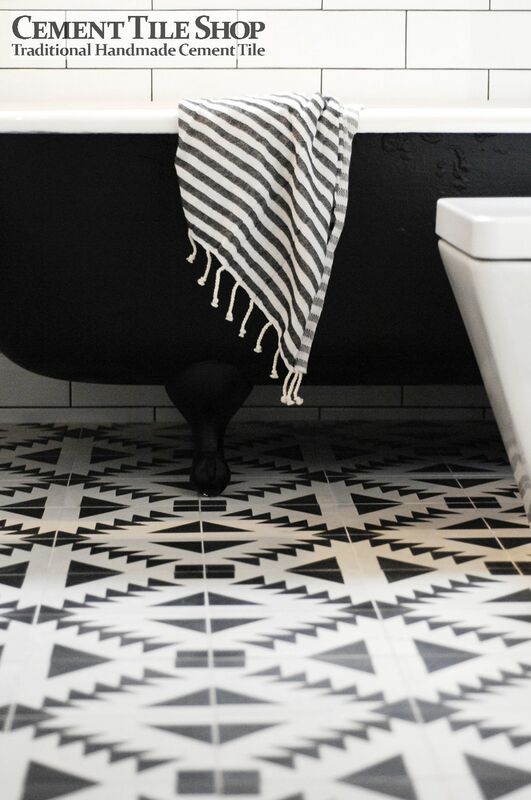 She was looking for bold “statement flooring” and fell in love with our Tulum cement tile pattern. 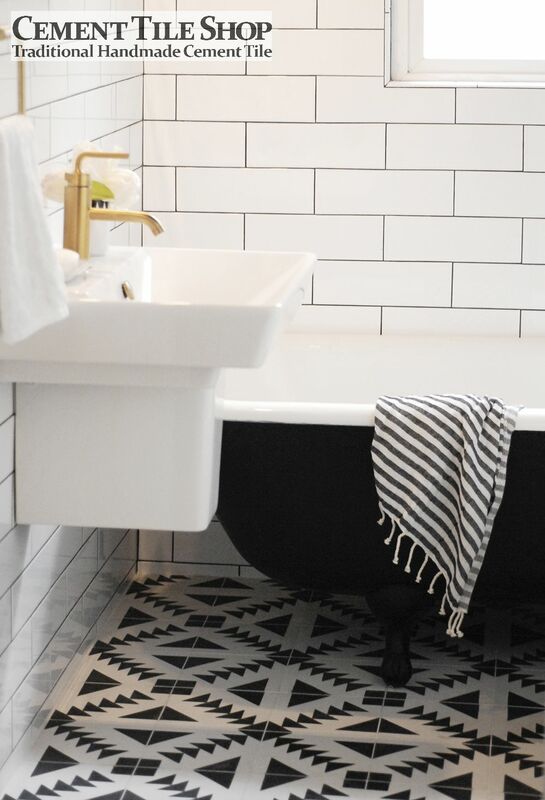 The handmade cement tile really coordinates with the tub and the classic white subway wall tile. 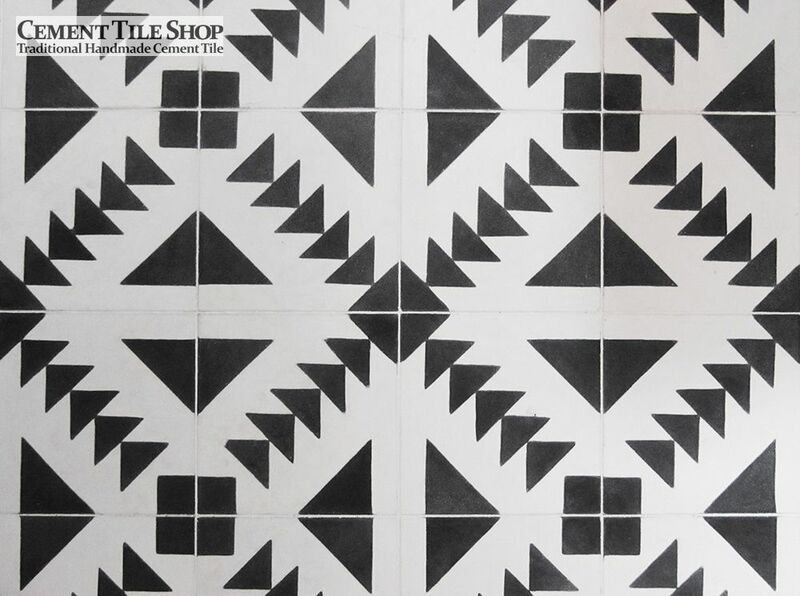 Our Tulum cement tile pattern is in stock and can ship out immediately. For those wondering what the bathroom looked like prior to the remodel, here is a before picture. We are biased, but think the project was a huge success!